SoftPlanet makes it possible for everyone to get free Registry Repair download directly from our servers. There is no registration needed for downloading. This software enables you to easily fix all problems found inside your Windows registry entries. Thus you can optimize your PC performance. Probably the best feature of this software is its free license. Unlike other applications, you can really clean your registry. 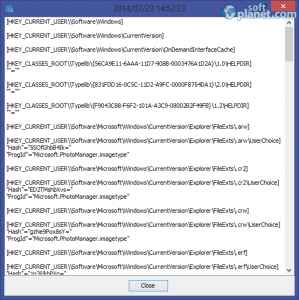 The program, developed by GlarySoft Inc, can scan multiple sections of your Windows registry such as Registry Integrity, Adware and Spyware, Start Menu, etc. Once it finds and fix all issues, you can restore previous repairs too. 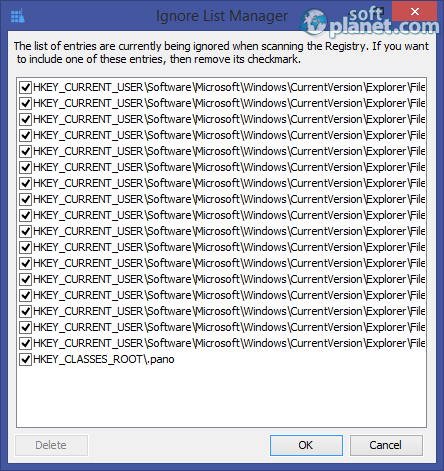 This feature is really handy, since managing registry entries is a very delicate task. 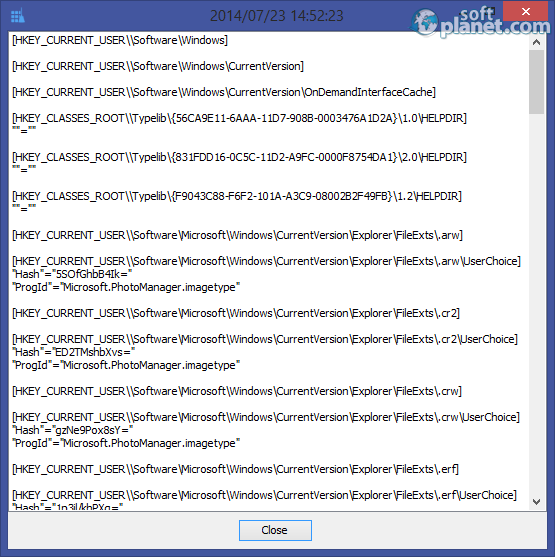 This registry cleaner comes with a very straightforward interface. On top you will find the status bar, which includes the Scan registry button. Its well-balance color scheme enables you to instantly understand your registry status. 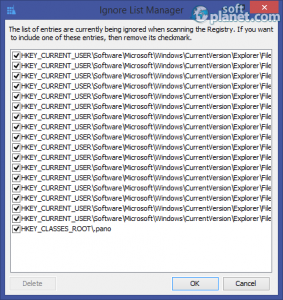 At the bottom, you can access the Ignore List Manager and Restore previous repairs features. To the left, you can select, which registry section to be scanned. The application comes with a very quick engine, which enables you to check all registry entries within a few seconds only. Repairing all found issues takes about the same time. 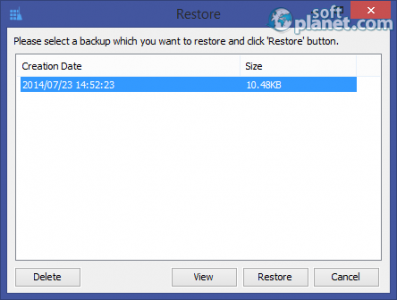 In case you need to restore your Windows registry to a previous state, you just need to click Restore previous repairs. 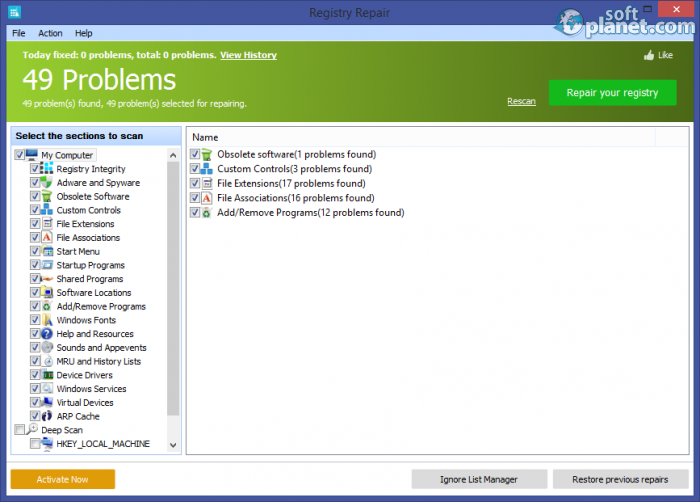 Besides its fast engine, Registry Repair is very light on recourses. 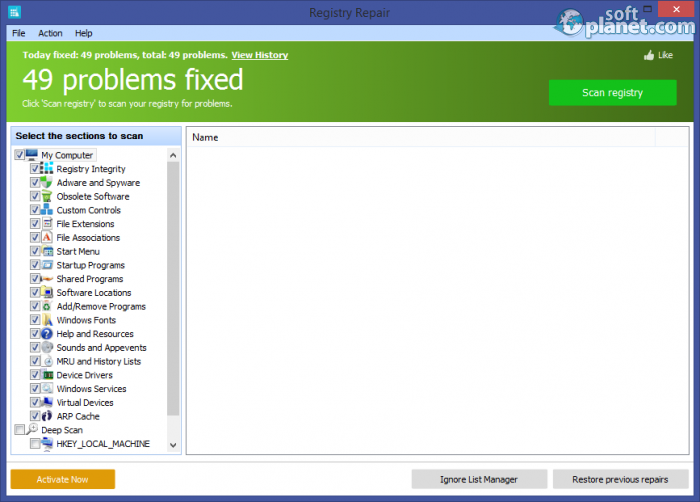 If you are looking for a free registry cleaner, which can actually repair and clean your Windows registry, you definitely need to pick out GlarySoft Registry Repair 5.0.1.67. It is fast, lightweight and does a great job. Our security scan shows that Registry Repair is clean from viruses. The current version of Registry Repair has been scanned by our system, which contains 46 different anti-virus algorithms. That ensures that Registry Repair 5.0.1.67 is 100% safe for your computer.